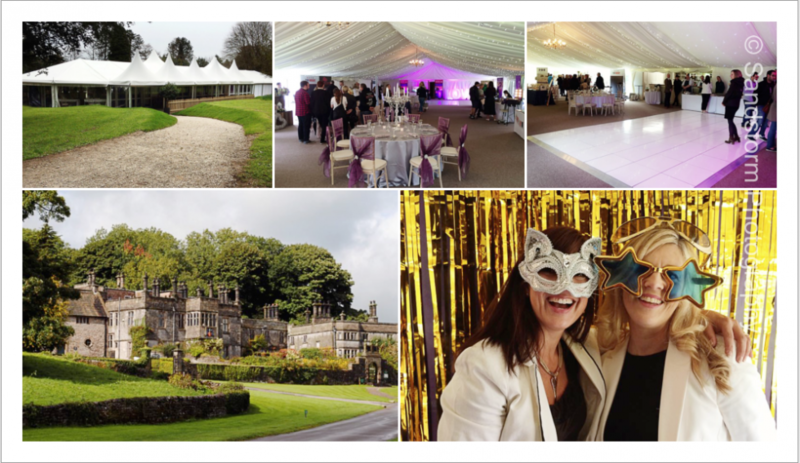 Tissington Hall has a beautiful garden Wedding Marquee in the picturesque grounds, perfect for your wedding reception. Once you are inside the marquee it is beautifully lit with chandeliers and twinkly drapes. It has panoramic views of the gardens and a dedicated seating area with bar and dance floor. It was busy wedding show yesterday , thanks to everyone who came along and viewed our photo booth and examples of our wedding photography. Situated in the beautiful Peak District National Park, surrounded by the rolling hills of the Derbyshire countryside, Tissington Hall will provide an idyllic setting for your perfect wedding day. This magnificent 17th century building , it’s wonderful gardens and the brand new wedding pavilion can be hired for the exclusive use of you and your guests allowing you to celebrate your special day in style. A perfect wedding venue for your wedding photography. Laura and Ben’s beautiful handmade wedding album has just arrived!! They chose an Italian bespoke album which I designed around their images to make it unique for them I can’t wait to show it them I’m sure they will be thrilled! I know it is tempting to choose a simple uSB wedding photography package with no additions such as a wedding album. If you opt to do that, that is of course possible and we can tailor our packages to meet your requirements. However, as photographers, we think there is something special about having your images in print. It might also happen that you will put your usb in the drawer, a couple of years will pass and you won’t have any printed images from your wedding day. There is a risk of losing digital data, that’s why we always archive your wedding images. But there is one more problem- nobody looks at them, nobody remembers them, they have been forgotten and most probably will never be printed. Natalie and Gary had a beautiful spring wedding. Natalie got ready at home, she had some lovely personal touches for her accessories and her Auntie even made her gorgeous wedding dress for her. We went on to the church at North Winfield for the ceremony. 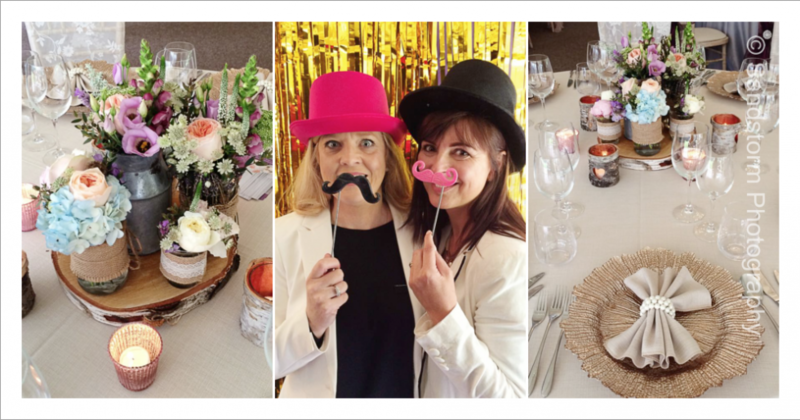 After a beautiful and emotional ceremony and lots of hugging and kissing in the church grounds, we travelled to Ringwood Hall Hotel, Chesterfield for their wedding reception. Sandy and Dexter their 2 adorable dogs greeted them and were really pleased to see them! I was amazed how stunning the room styling was at Laura and Matt’s wedding at Ringwood Hall Hotel in Chesterfield. Romantic lighting, vintage vases and gorgeous flower table centres. The Ringwood Suite is a Georgian period room and really suited the styling that Laura and Matt had carefully chosen. Thinking of getting married in spring? This is a wonderful time to celebrate your wedding, glorious floral colours and dreamy lighting, the perfect combination for your wedding photography. Our video shows the beautiful gardens at Ringwood Hall Hotel in spring. I have photographed hundreds of weddings at Ringwood Hall in all seasons and are proud that the hotel use many of our images for their wedding brochure and marketing. 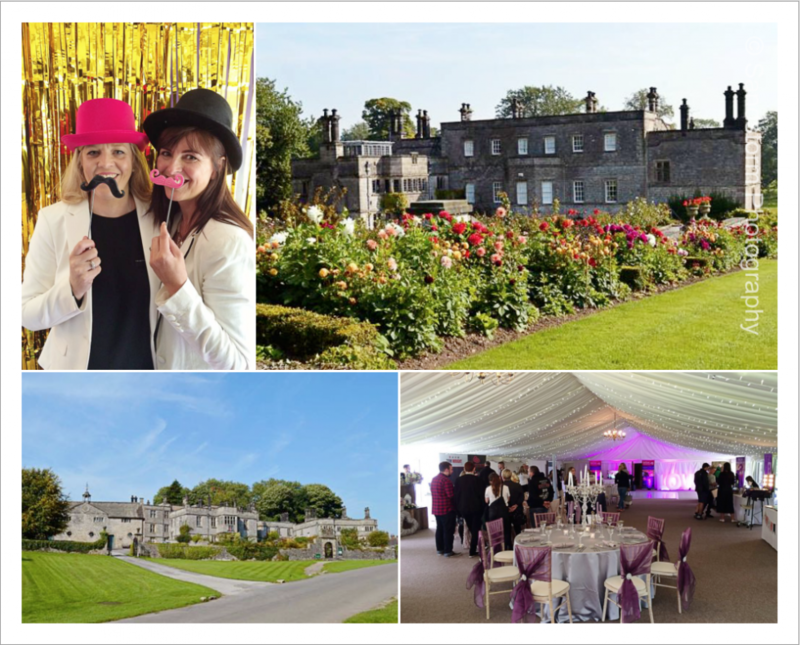 A stunning location with award winning grounds, celebrate your story….